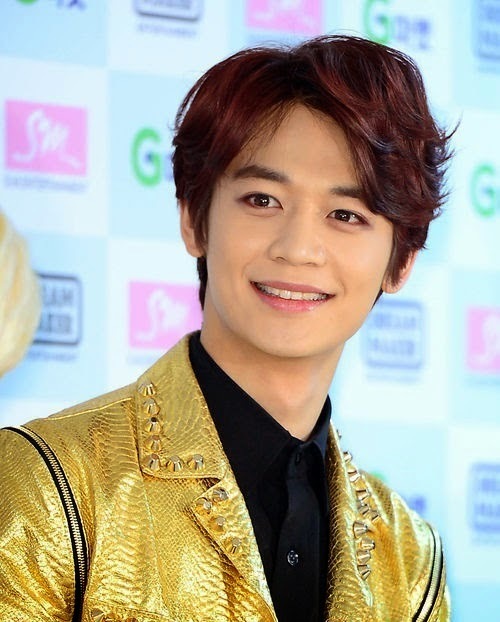 On May 7th, the production team of KBS's "Our Neighborhood Arts and Physical Education"revealed that SHINee's Minho is the last member to join in the line-up for the soccer team on the show. According to an official broadcaster, he participated in the recording last weeks and had a friendly match with the other cast members. In particular it was revealed that former soccer player Lee Young Pyo especially recommended him as the new member for the team as he was impressed with Minho's good skill. BToB's Minhyuk, actor Hong Jong Hyun and Kim Jong Kook were said to be at the filming said as well.